American director David Lynch announced the opening of the charitable organization David Lynch Foundation in Eastern Europe in Ukraine. He made a corresponding statement during his visit to Kyiv which last from November 16 to 18. “I started this foundation to make the world better. I believe that the activities of our foundation in Ukraine will help bring people happiness, inspiration and inner peace," he said. Olga Dyakova, a supporter of sustainable development, environmental literacy and business transparency, was appointed the Head of the David Lynch Foundation in Eastern Europe. 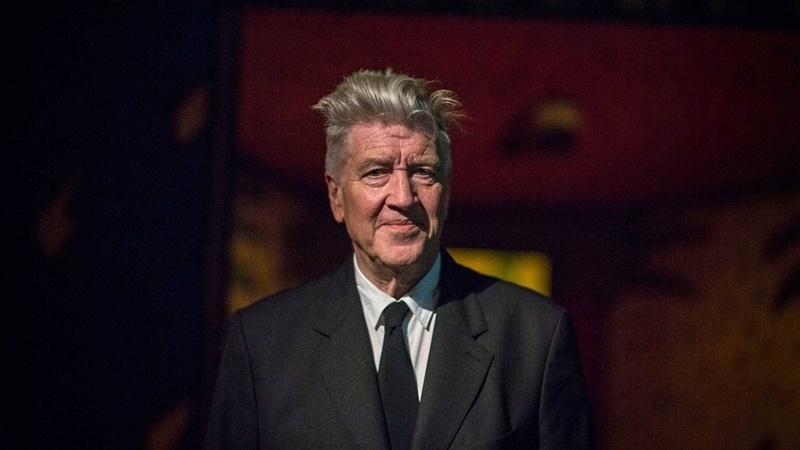 “I am happy that the David Lynch Foundation is starting its work in Ukraine. To make this possible, the Ukrainian and American teams of the fund have done a great job. We have very ambitious plans and we believe that launching the fund in our country is the first step towards a healthy, happy, creative society," she noted. Reportedly, the purpose of the visit of David Lynch to Kyiv is the opening of the Ukrainian Office of the David Lynch Foundation. Charitable organization David Lynch Foundation was established in 2005. At the first stage of its activity, the foundation was engaged in the dissemination of practices of transcendental meditation in educational institutions. Later, the fund began to help veterans of wars, homeless people, prisoners and refugees.